Canada’s national rail provider – VIA Rail recently announced that it plans to add more wheelchair tie-downs to their rail cars in 2018. And although this is great news to disability advocates, this access upgrade didn’t come without a battle. A battle that began back in 2016, when Marie Murphy and Martin Anderson traveled from Windsor and Toronto to on VIA Rail. Both Murphy and Anderson have cerebral palsy and use mobility scooters. Under VIA Rail’s policy at that time, since each rail car only had one tie-down, if there were two passengers with assistive devices, then one passenger had to transfer to a seat and have his assistive device stowed in the luggage car. That’s exactly what Anderson did, but because VIA employees did not disassemble it, it sustained damage. So the pair filed a complaint with the Canadian Transportation Agency (CTA). 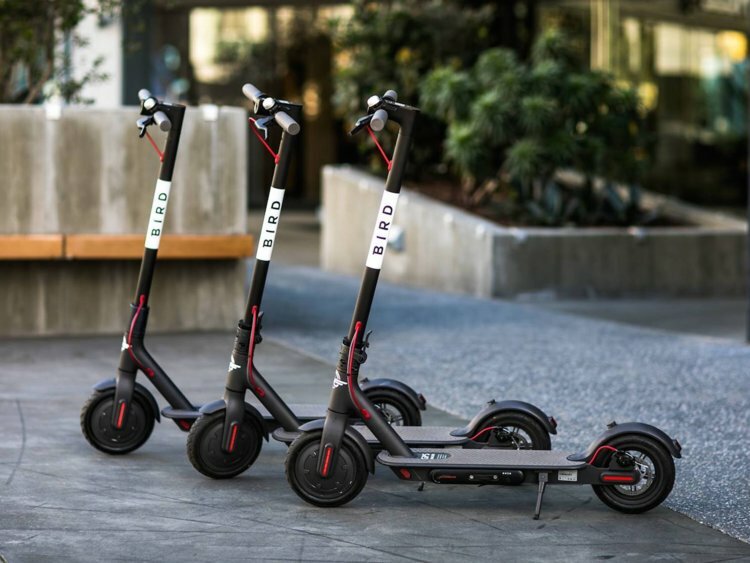 They argued that the wheelchair tie-down area is the only risk-free place to transport scooters; and the lack of multiple tie-downs essentially prevents couples from traveling together. They also held that even though the Rail Code only requires one tie-down per car, this minimum standard may not always suffice, and that adding another tie-down would be a reasonable accommodation. The CTA found in their favor, and ordered VIA Rail to provide multiple tie-downs. That was back in February 2017. Unfortunately, that wasn’t the end of things. VIA Rail protested the ruling, and held that the installation of additional tie-downs would pose an undue financial hardship on them. The CTA ruled that additional tie-down areas are a reasonable and financially viable accommodation, especially since VIA Rail’s trains in Western Canada often have three-or four tie-downs. This new policy went into effect on January 3, 2018. Last week I discussed how sometimes some basic common sense can help things go a little smoother access-wise, as it pertains to privacy. As you recall, travel and tourism providers can’t ask you the details of your disability, but they can ask what accommodations you require. It’s really a fine line, one that often leads to some miscommunication because hospitality folks are afraid to ask too much, for fear they’ll break the law. So sometimes you have to volunteer a bit, just so they have a full understanding of your disability.